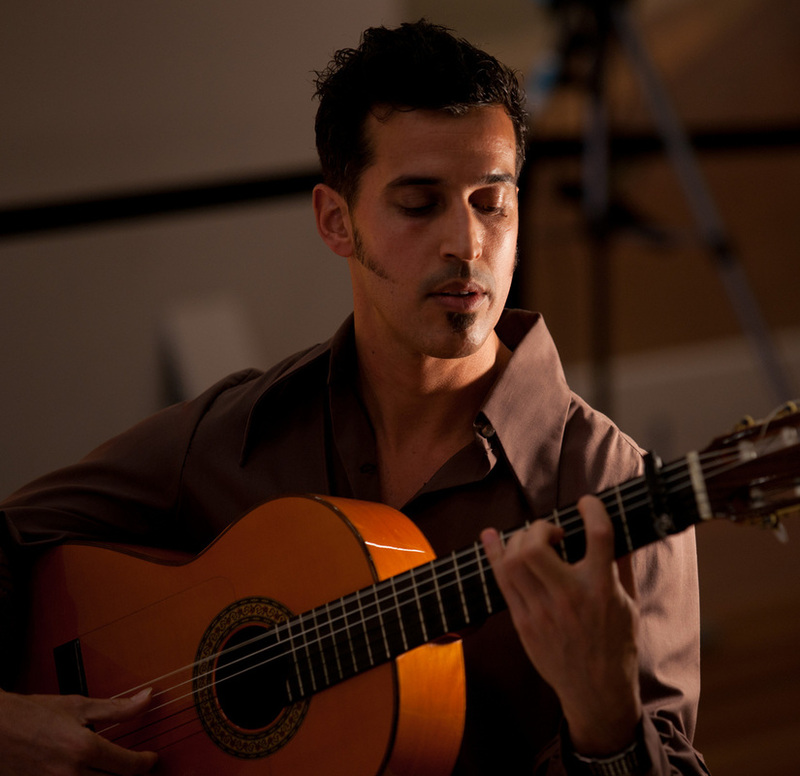 Ryan Garcia (aka "García") is a performing flamenco guitar soloist throughout San Francisco and the Bay Area. and private flamenco guitar lessons! ​Since 1995, I have been studying a very unique form of gypsy flamenco guitar with the direct descendants of legendary bohemian gypsy, Diego del Gastor - from Morón de la Frontera - Andalucía, Spain. My teachers are Juan and Paco del Gastor - living gypsy flamenco legends and two of Diego's four nephews that inherited his masterful style of playing. My guitar and on-going dedication are driven by a deep LOVE for the unique and entrancing flamenco guitar sounds and rhythms expressed by Diego's family ('El toque de Morón). My intention with all of my performances is to provide a very unique, exquisite serenade and the perfect musical ambience for you and all of your guests. Please e-mail or call me directly for more info and I will be happy to answer any questions. I look forward to performing at your special event! P.S. See my reviews on Yelp! ​ 5-Star Reviews on Yelp!